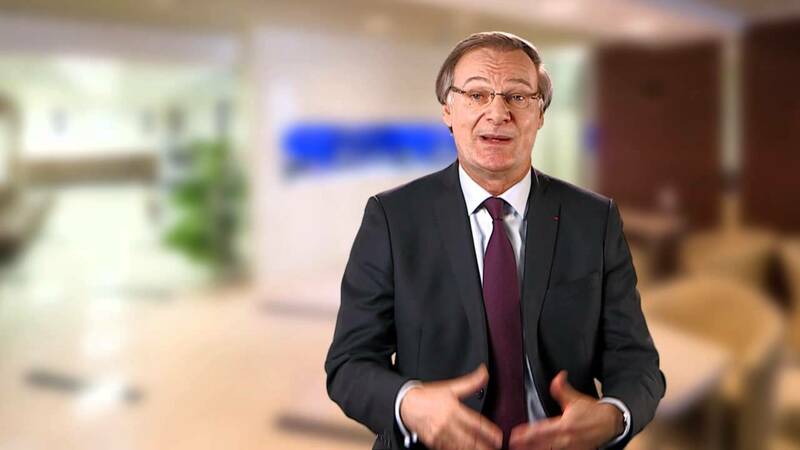 Pierre Nanterme, Chairman and CEO of Accenture, believes organisations face great opportunities and risks in the digital age. A world where people can download data to their brains or appear at meetings as holograms presents both great opportunities and challenges for businesses, according to Pierre Nanterme, CEO of Accenture. Nanterme told attendees at a student-led London Business School event that the digital revolution, expected to provide US$100 trillion globally to industry and society by 2025, will change how companies in every continent do business. Digitally-savvy organisations will thrive in a world driven by social and mobile devices, analytics and the cloud, while others that fail to harness the technology are set to struggle. He added that different generations had opposing views on the effects of the revolution. “Younger generations have zero fear about the changes, but the levels of anxiety among people in middle management and at CEO level is high. New technology will enable companies to develop customer profiles that tap into someone’s shopping habits, by capturing marketing data from everyday devices such as cars, fridges, glasses or toothbrushes. The digital revolution will also have a major impact on the healthcare industry, giving doctors the ability to monitor someone’s physical state through smartphone technology or devices that can scan their internal organs. Nanterme recently spoke with students about his company’s business as well as career opportunities with Accenture Strategy.